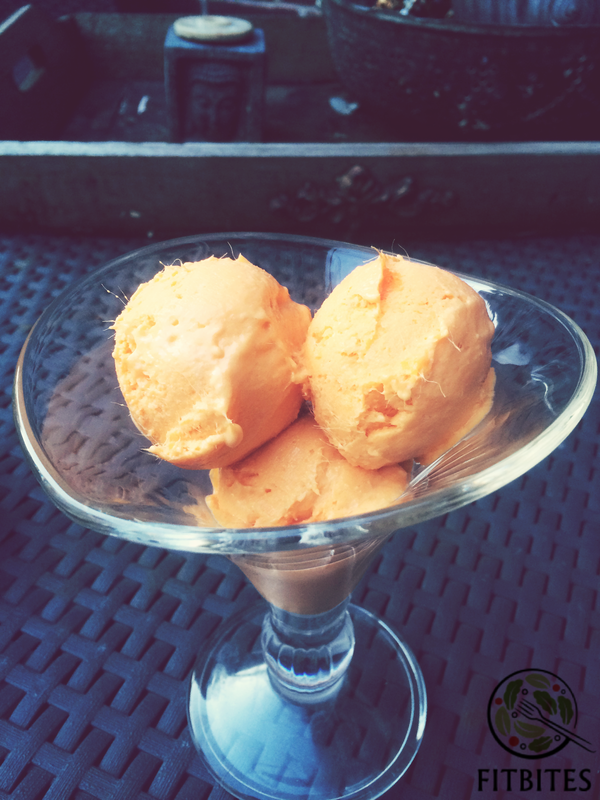 For the hot summer days, an easy to make mango yoghurt. To vary your consumption make this delicious ice cream and have your iron daily intake spike. Mango helps with digestion and its sooo fulfilling! Considering that one cup of mango provides 7% of your RDI probiotic fibre. This immune booster will keep you healthy and your sweet tooth satisfied! 1. Peel the mango and remove the seed. Cut in pieces and place it in a container and freeze the mango overnight. 2. Blend the frozen mango with the yoghurt until smooth. If not sweet enough (which is impossible!!) Freeze for one hour, and voilà! For a comfy Sunday without jeopardizing those goals. Protein rich chocolate ice cream for a lovely afternoon! Blend all ingredients together until smooth. 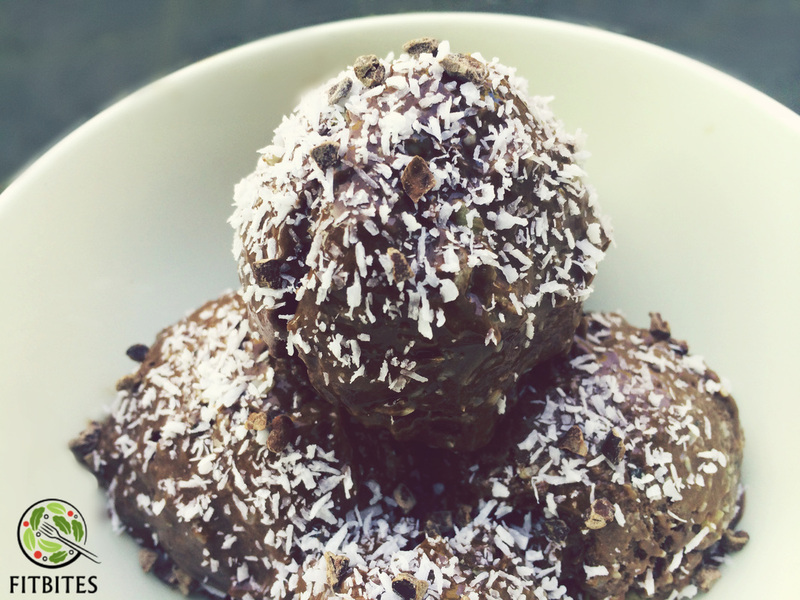 Freeze in for 2 hours and serve with raw cocoa nibs and unsweetened grated coconut. 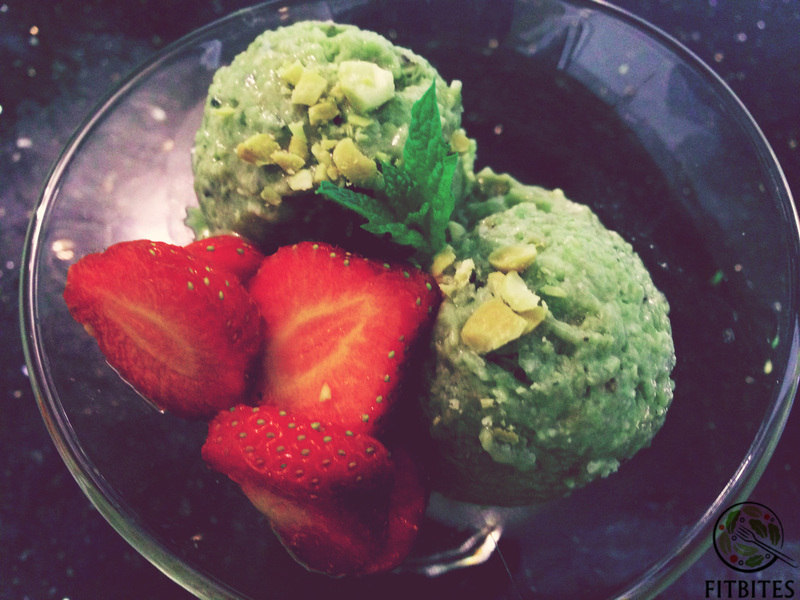 Ever wondered how to make Ice cream work for your body and not the other way around? Make it yourself! 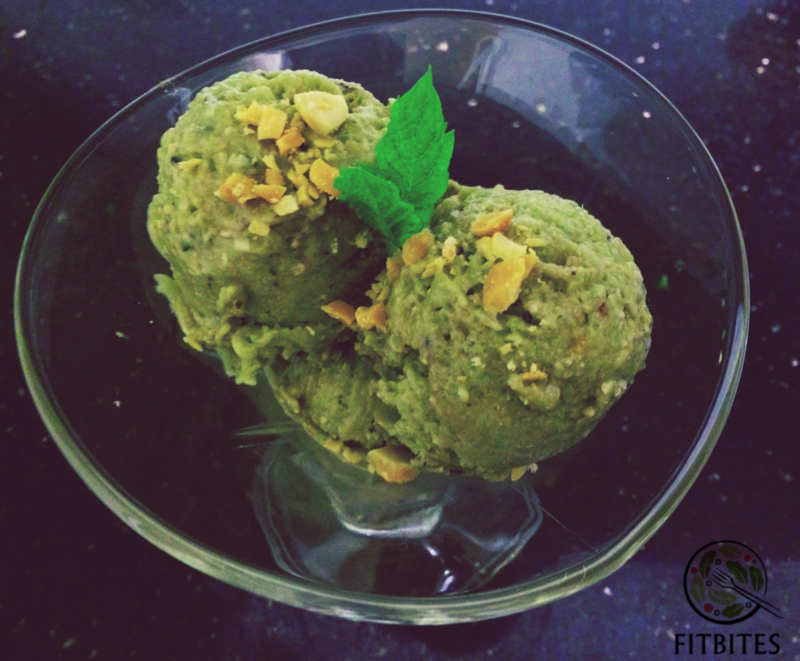 This protein-rich avocado ice cream is the first of many ice cream recipes that will make your taste buds happy and burn fat! Creamy sweet with a nutty after taste; Perfect for a hot afternoon or as dinner dessert (just one scoop!). Peel the avocado and cut it in pieces, and slice the bananas in four. Place them in a container and freeze all for 2 hours. Once they are frozen, use a hand blender to blend the frozen banana and avocado smooth. 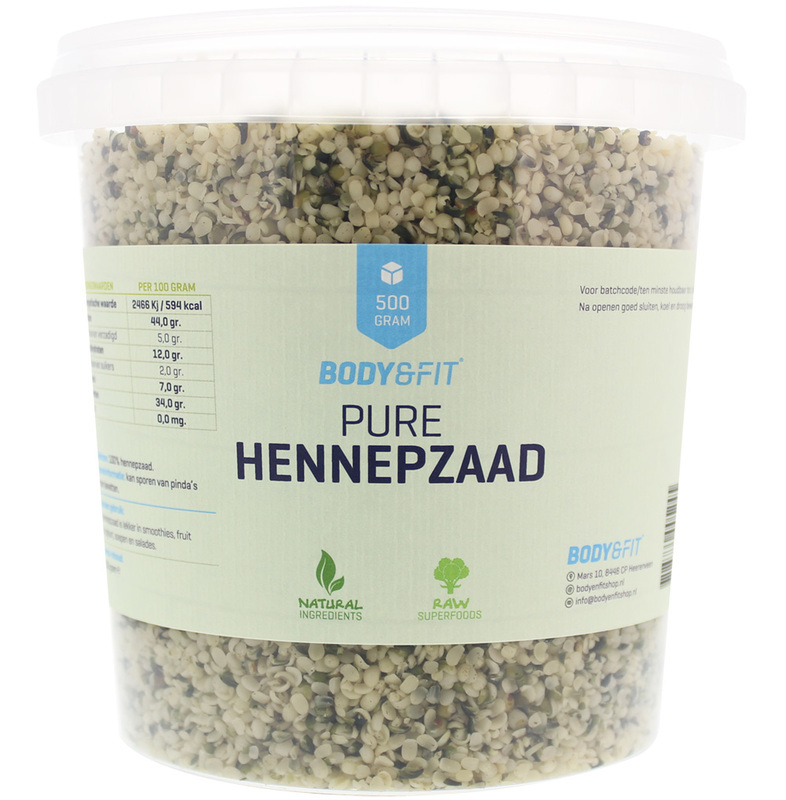 Add the hemp seeds and whey protein. You can place it back in the freezer and eat later or enjoy 2 scoops with sliced strawberries (one each serving) and crushed peanuts as garnish!